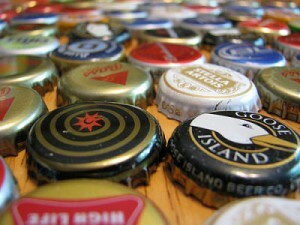 Cannata’s has the area’s largest selection of craft beers. Our West Park location in Houma boasts over 400 different varieties, with new selections arriving daily. 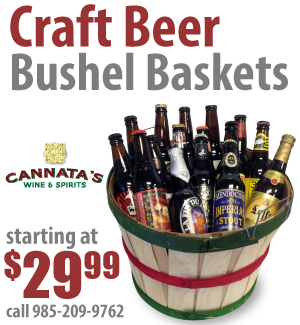 Whether you desire the crisp, hoppy India Pale Ale or a dark, smoky Stout, Cannata’s has you covered. Are you looking for that hard to find brew? Contact our resident wine and spirits expert Lane Bates at lanebates@www.cannatas.com or call him at 985-209-9762. 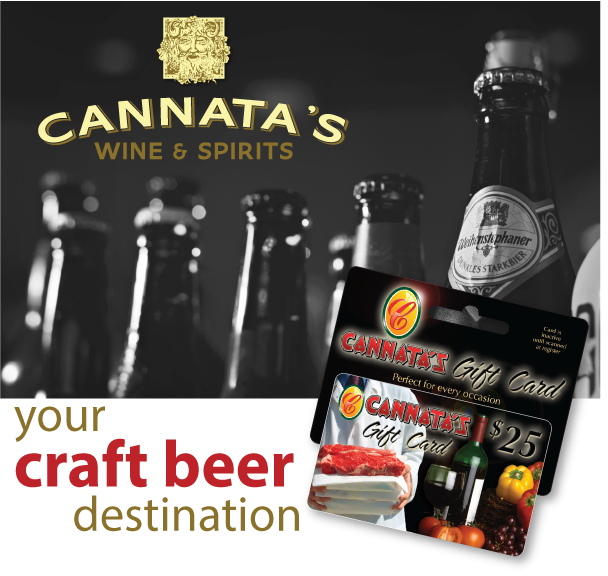 If you can’t decide on what to give the beer aficionado in your life, a Cannata’s Gift Card will make the perfect gift! Available in any denomination, our Gift Cards will allow the beer lover in your life to make this Christmas special!